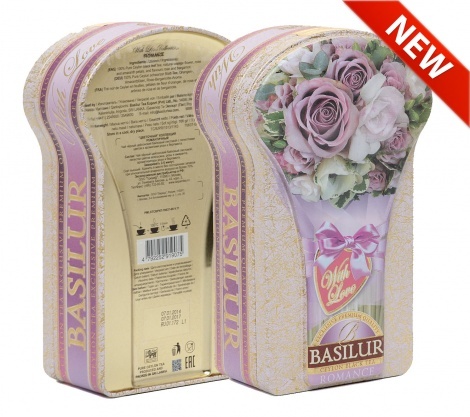 Basliur presents to you this artfully blended tea with the best tea on earth and some of the most romantic ingredients making it a love portion. Dive in to the magical glory of love and romance with this tea and savour it with that someone special. A delightful combination of Ceylon's finest black tea together with rose and bergamot to convey the happiness of your ecstatic romance and to celebrate your everlasting love.